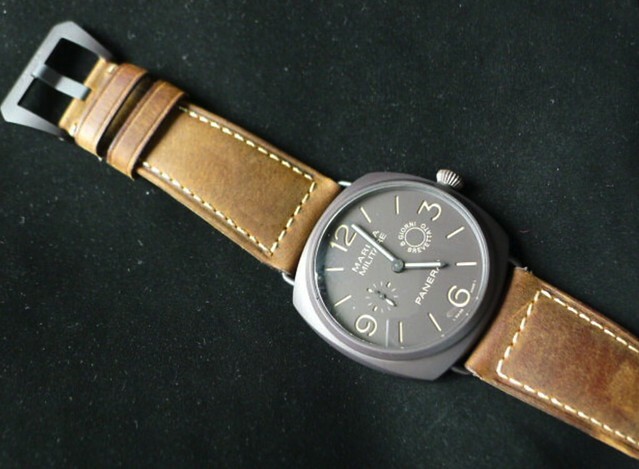 FS: Panerai Composite PAM 339 8 days mint full set 1500 LE REDUCED SGD 15,200 . FULL SET COMPLETE BOX PAPERS. Asia Face to face possible. Shipping internationally also.